With Udocx, you can easily scan paper documents directly into the folder of your choice within Microsoft SharePoint. Access your documents with any device, easily retrieve them through full-text search and automatically integrate them into workflows. Saving scanned documents in the right location is often a multi-step and error prone process. With Udocx you can quickly create and define an App to scan documents directly into the correct destination. 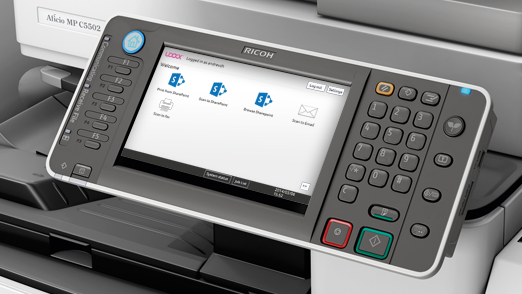 Your scan Apps are available to you instantly on all Udocx enabled devices, including desktop scanners and MFPs. Simply select the app when scanning, and in one click your documents are stored in the correct location. Scan, store, find and share information within and outside of your company with ease and enhance collaboration. Do you find it easier to find information on the Internet than within your own office? 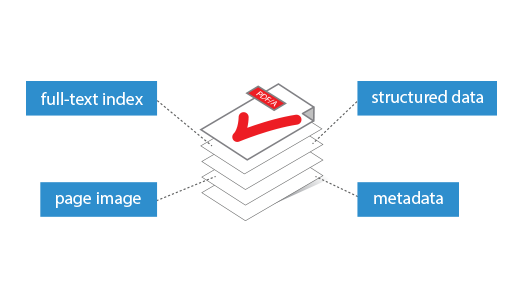 Udocx digitizes documents without quality loss and enriches them with full-text indexing. Converted to searchable PDF files, digital documents are readable from any device. Udocx also allows for documents to be easily integrated into existing workflows. This boosts productivity and collaboration throughout the company. Capture data quickly, and at lower cost, by linking custom form recognition templates to Udocx Apps. Using Udocx form recognition, data extracted from barcodes and text fields can be used to fill metadata fields. 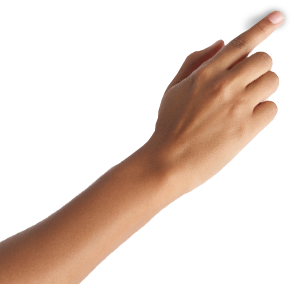 Our solution is flexible and can automate document processing for orders, transfer letters, bills of lading and more. For more information, please visit the Udocx form recognition page. Udocx is a cloud based software as a service, processing your scans and storing your documents in your own cloud or on a local server. There is no need to install any hardware or software making it effortless to implement. 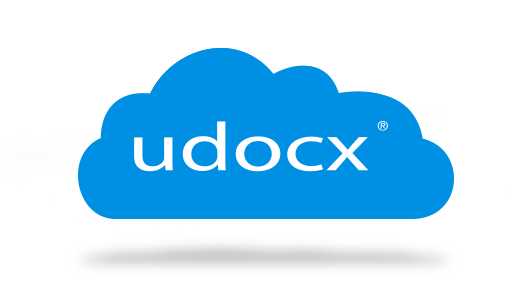 Udocx safely runs on Azure and is available 24x7 with unlimited scalability. Flexible management options ensure that you retain the control you need to meet the compliance requirements of your organization.